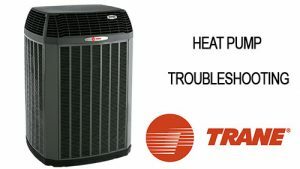 Heating air conditioning service - Heat Pump troubleshooting. 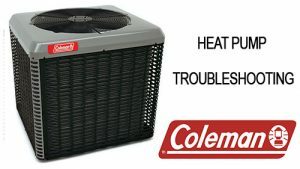 Looking for expert online advice to guide you through HVAC and heat pump repair? 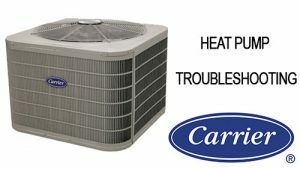 I’m a service technician with over 13 years of experience in heating and air conditioning system repair, troubleshooting, and advanced preventative maintenance. On this website, I share what I’ve learned on the topic during all these years. 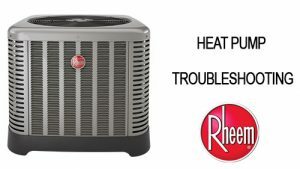 You’ll find information on many aspects of heat pump/HVAC troubleshooting and repair, including error codes. Let me introduce myself. I’m Steve Anderson; I live and work in St. Louis Missouri. I repaired my first heat pump in 2006. Since then, I’ve installed and repaired HVAC, chillers and boilers, as well as a variety of electrical and mechanical appliances in thousands of households and commercial buildings. That’s why the information on this website is reliable. If you can see an error code, start with the error code list section of the website. Here, every error code is provided with a detailed explanation of possible causes and a list of recommended actions. If you can identify a symptom (what’s going wrong), refer to the troubleshooting section. 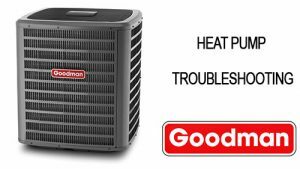 Here, there’s information on what could have caused the symptom and what you can do to return the heat pump to life. 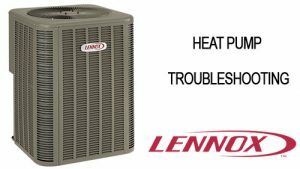 Also, you will find detailed articles on troubleshooting and repair with photos showing which parts you need to work with and how. 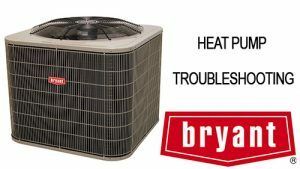 These will be especially helpful if you have little experience with heat pump troubleshooting and have no idea about what components of the HVAC system look like. Note that during your work you will need some basic tools, depending on what type of malfunction the HVAC system is experiencing. Depending on the type of problem and your experience, you may be able to repair the appliances on your own. 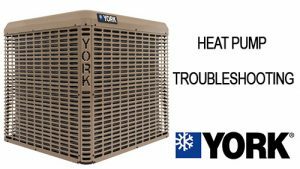 Originally, I created this website as a family heating and air conditioner repair guide, which would be used by do-it-yourselfers no matter whether they’ve dealt with heat pump repair earlier or not. Eventually, though, I started to get feedback from professional technicians – they use my website when they need to find reliable information on a specific aspect of repair or troubleshooting. For instance, while working with old or rare makes and models or when the methods they typically use don’t work.